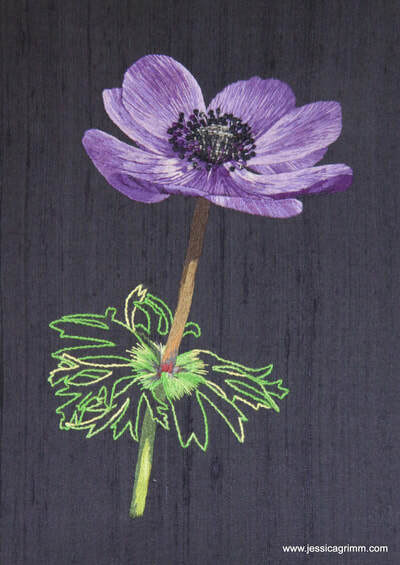 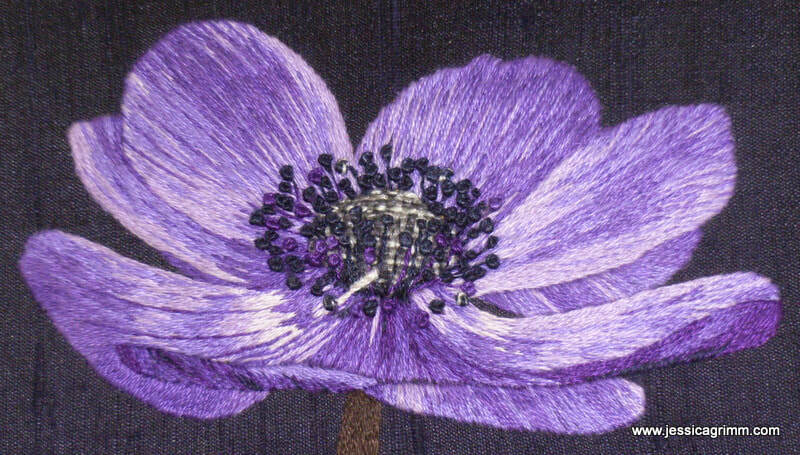 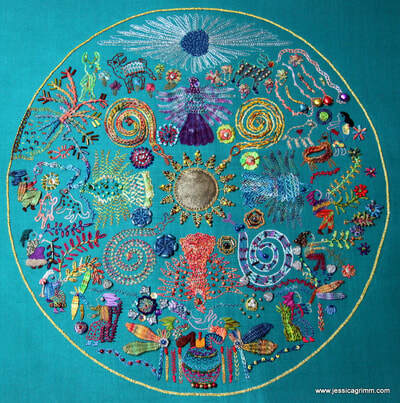 As an embroidery artist my creating is driven by the idea of the Age of Enlightenment: surrounding ourselves with beauty, makes us better people. 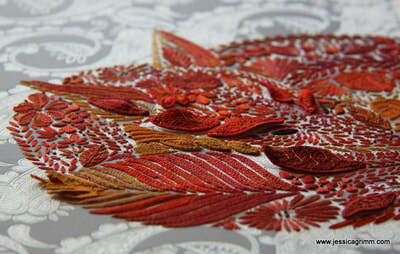 I therefore use high-end materials and the techniques I use to create my pieces are of the highest possible standard. 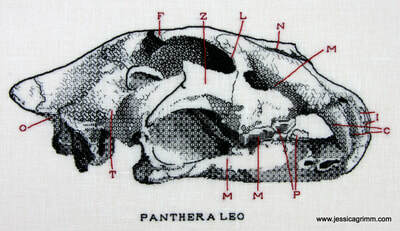 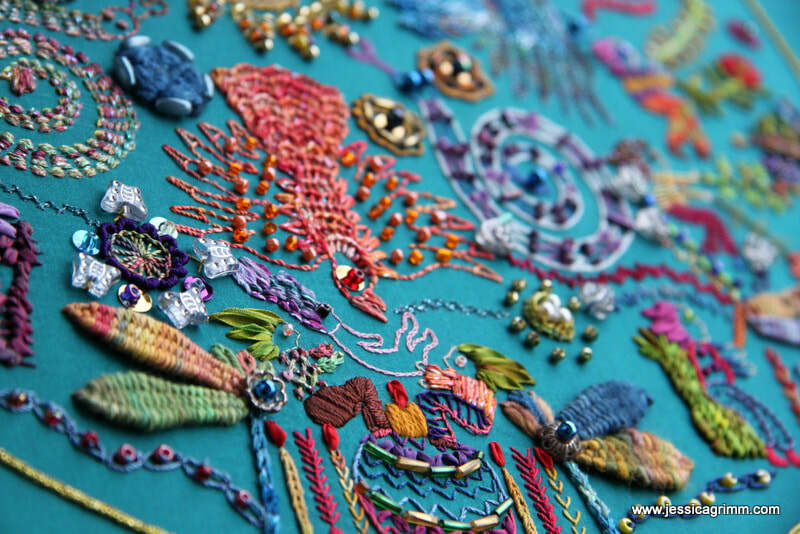 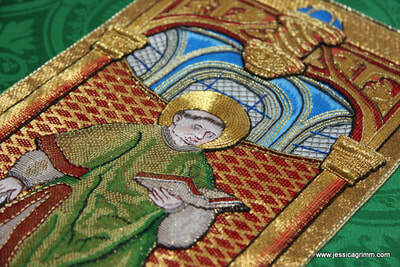 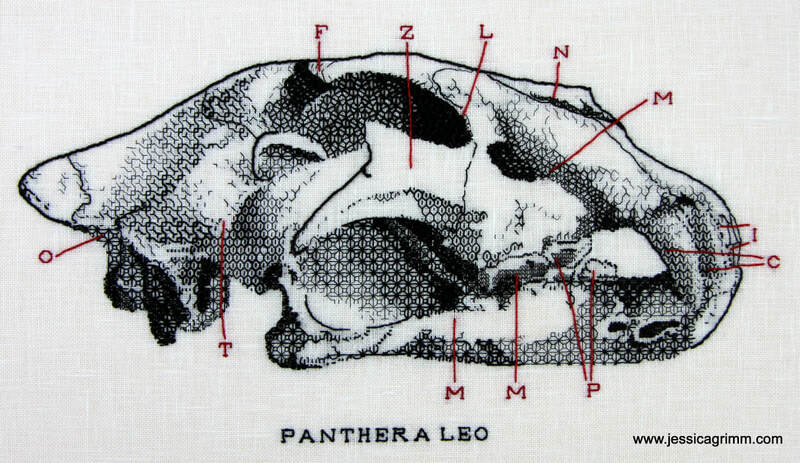 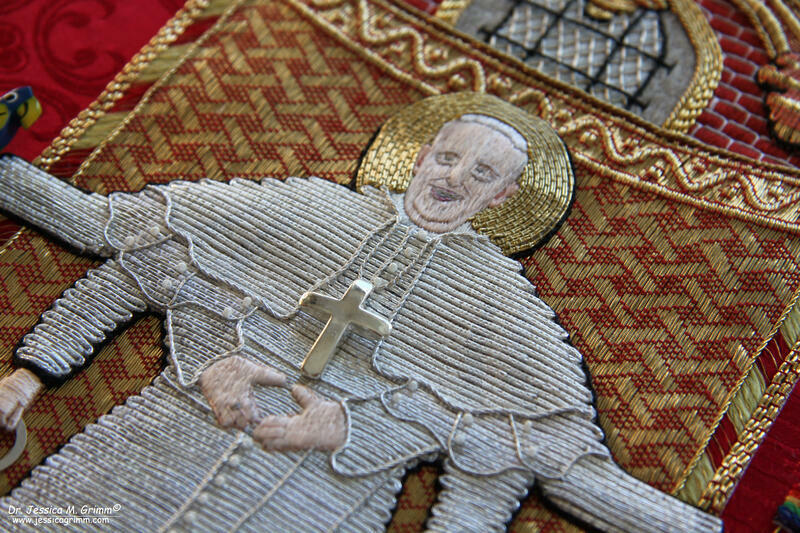 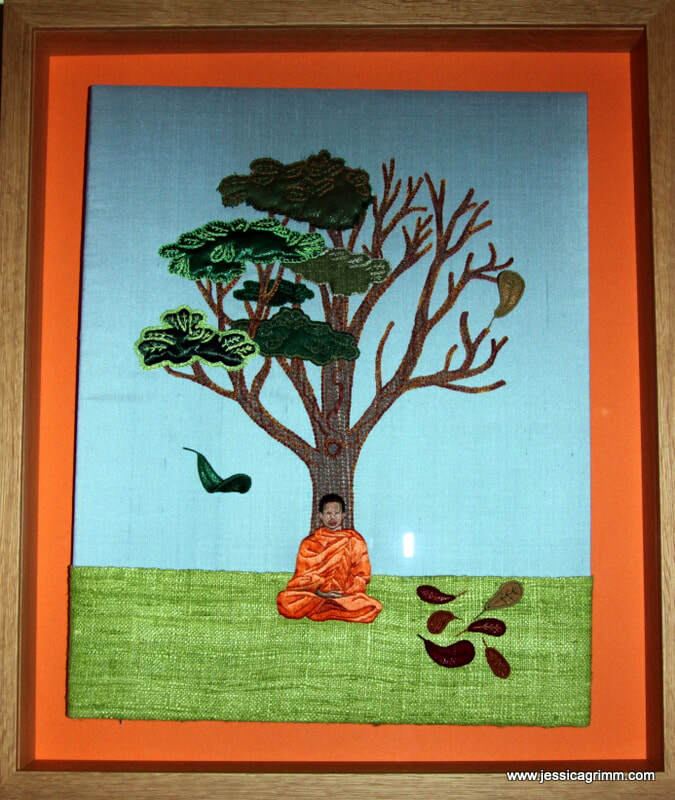 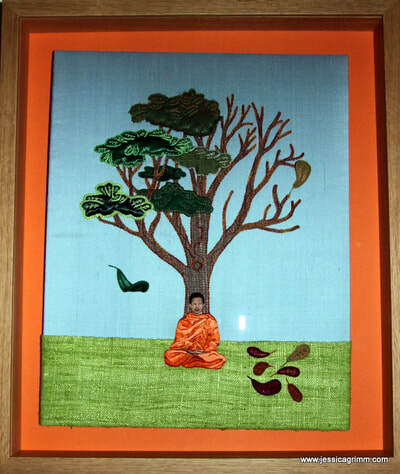 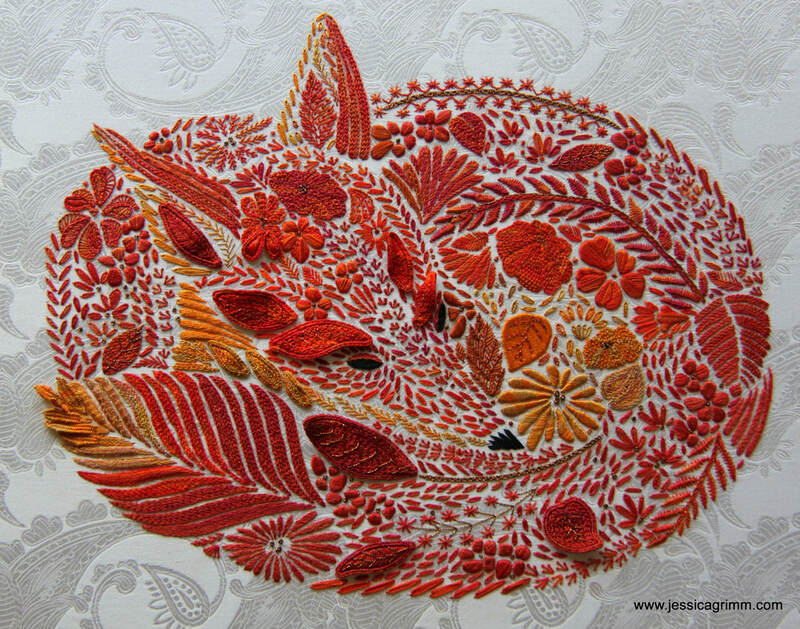 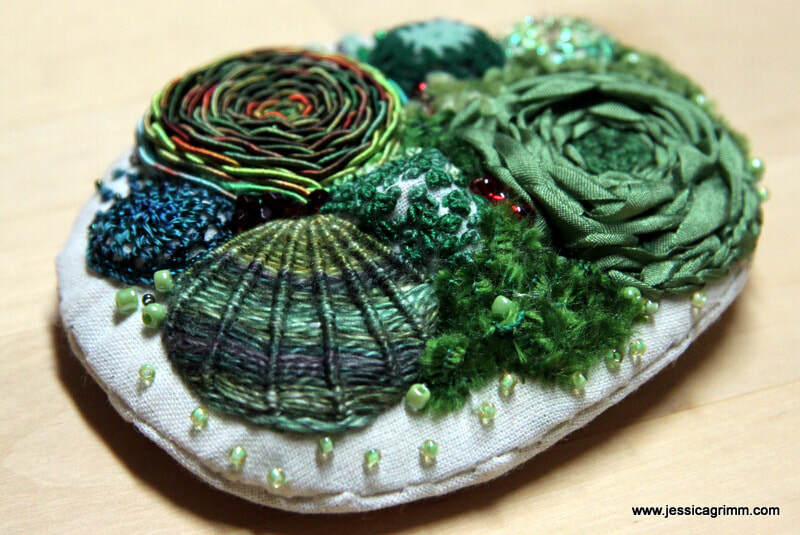 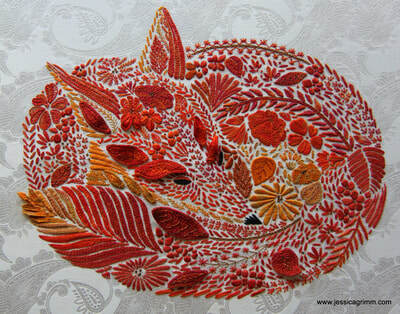 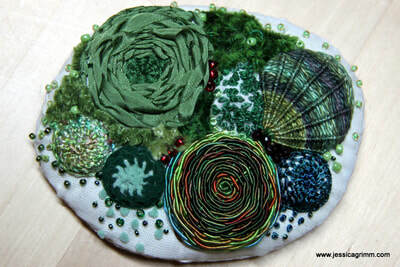 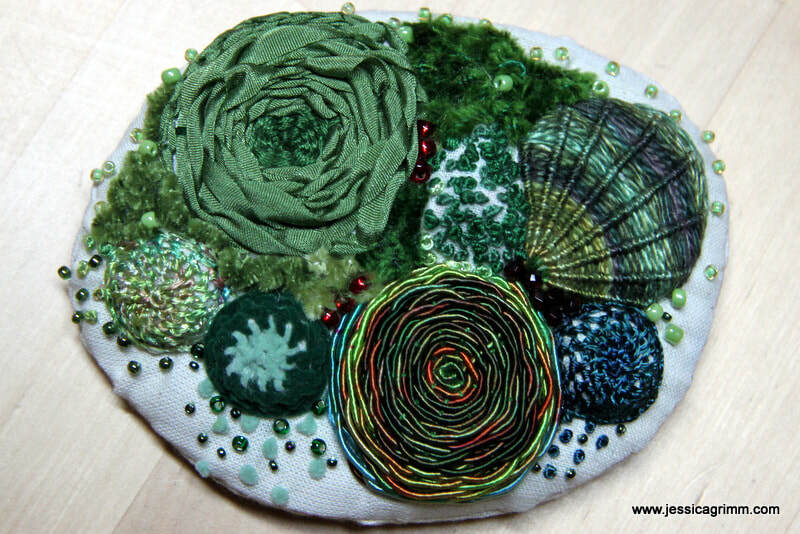 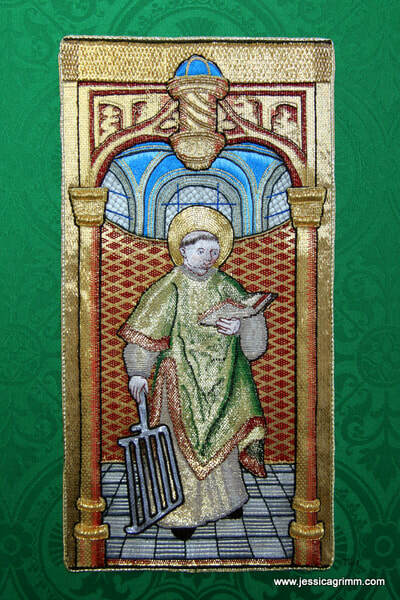 My embroideries hitherto often explored the natural world or different religious beliefs. 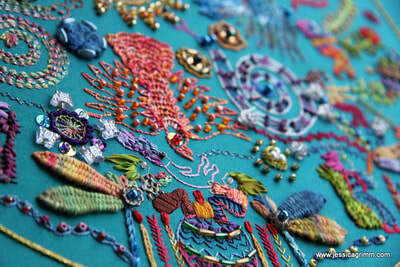 I hope to touch, inspire and provoke thought with my work. 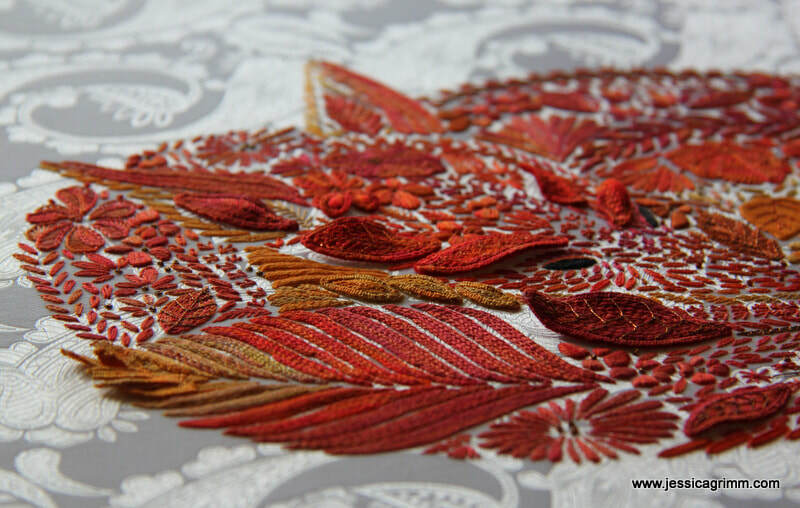 Currently, I am working on several embroideries for my first solo-exhibition in August 2019. 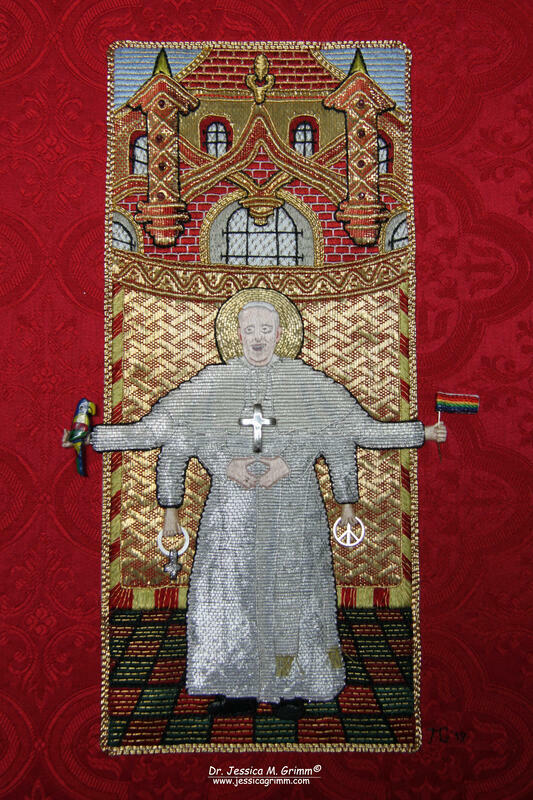 These pieces explore my relationship with my Christian-based faith. 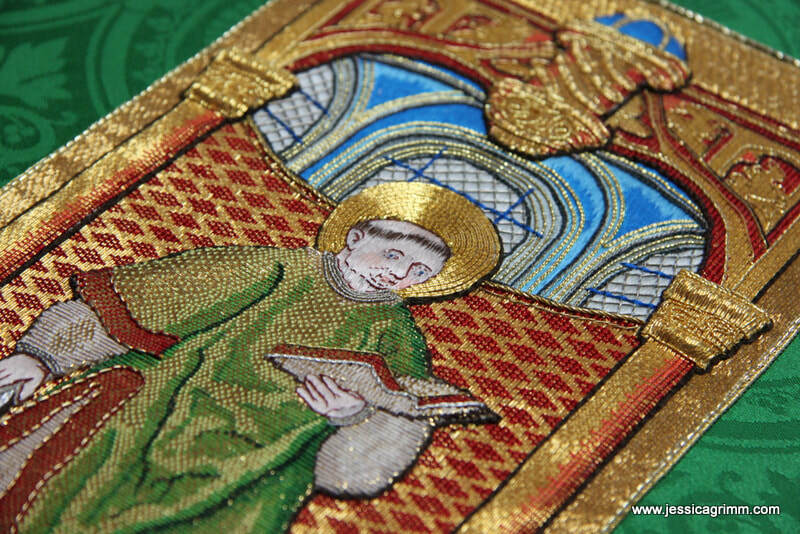 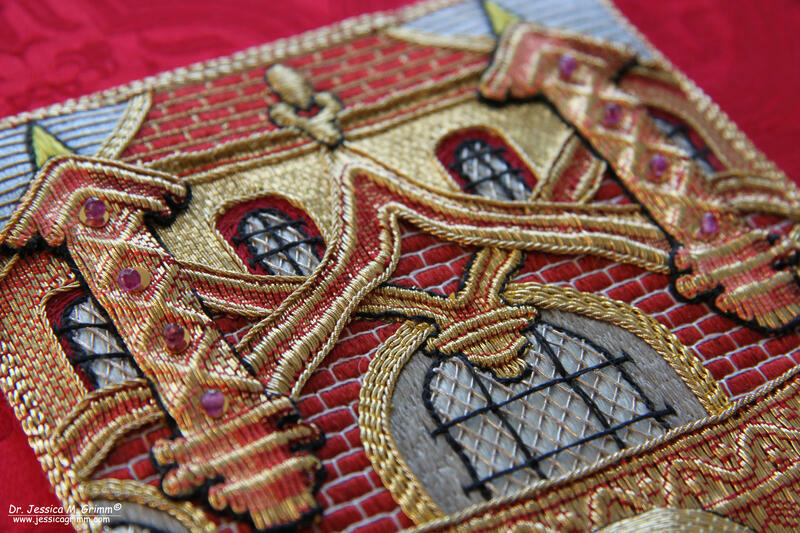 I am using the artistic language of the ecclesiastical embroiderers of the Late Medieval period and couple them with modern themes like climate change, migration and consumerism.